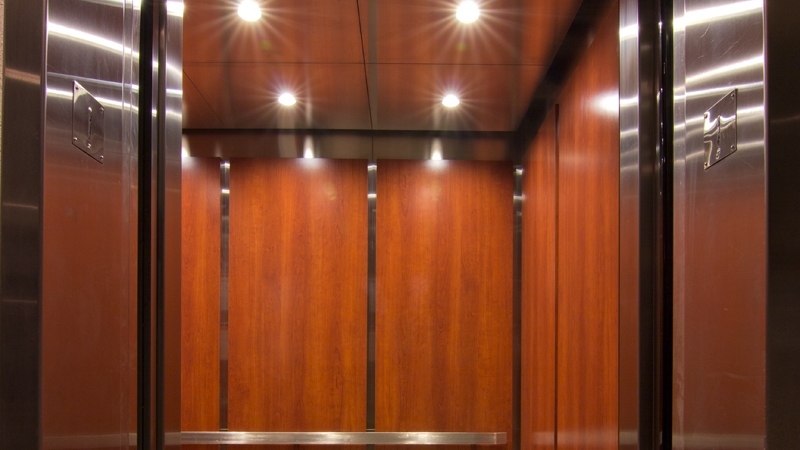 Custom Elevator Interiors is an elevator interior design and renovation organization focused on integrity. 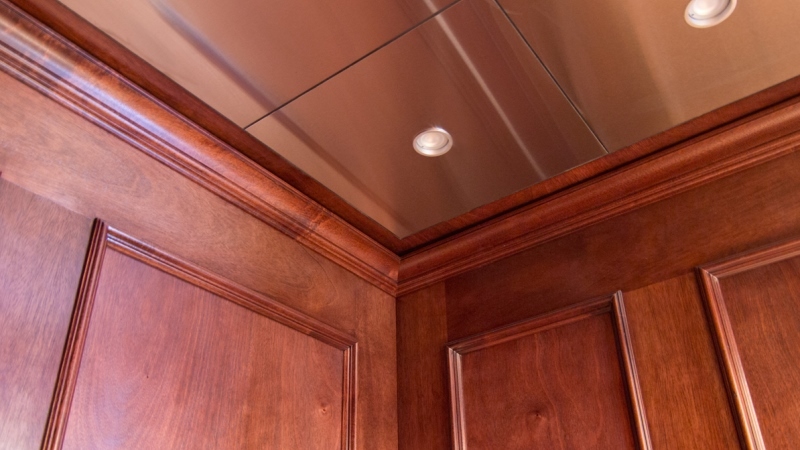 Centrally located in South Florida, we provide the finest quality craftsmanship, outstanding customer service, and competitive pricing. 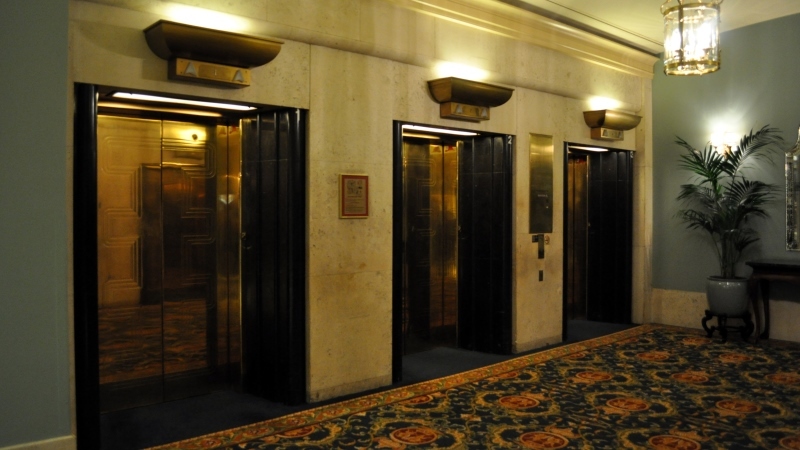 Our honest and reliable team of managers, customer support agents, and installation professionals bring years of experience in the elevator industry and we will not settle for less than 100% customer satisfaction. 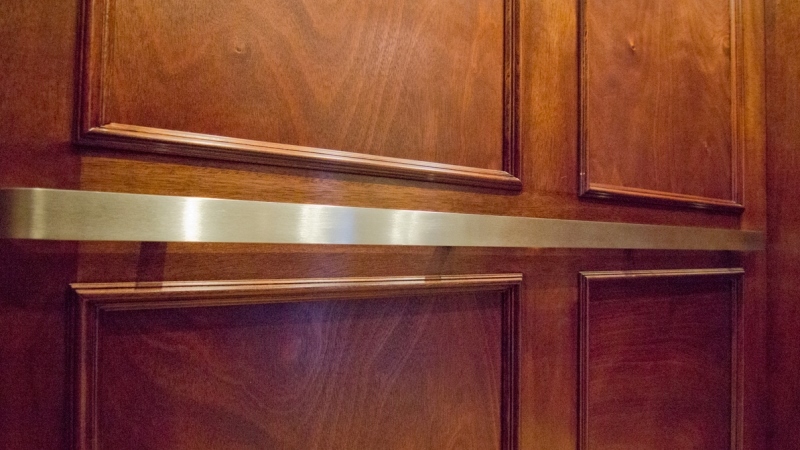 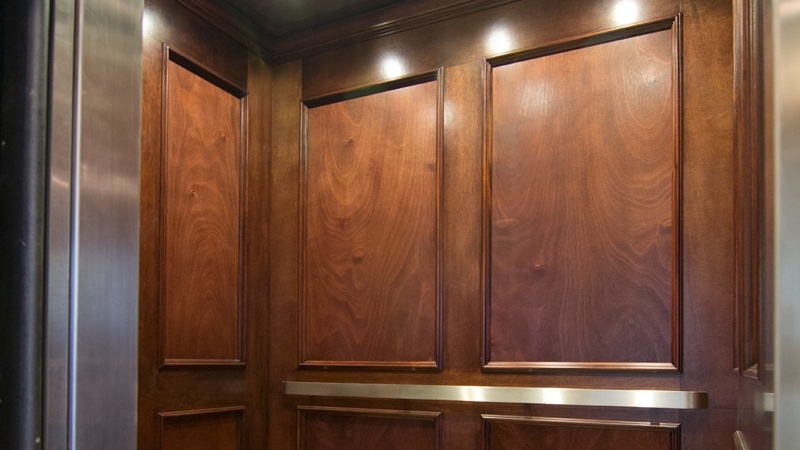 Custom Elevator Interiors offers unsurpassed customer support from visualization through installation. 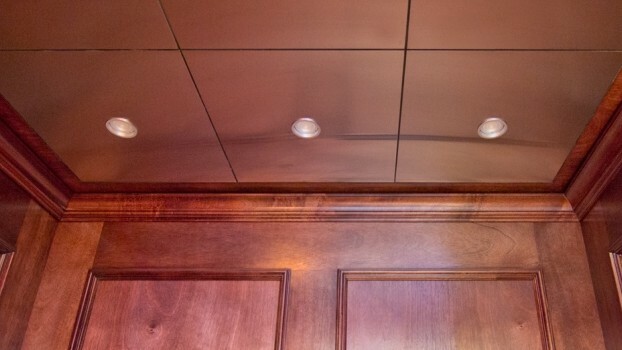 If you are ready to get started, need a quote, or have a general question please contact us here. 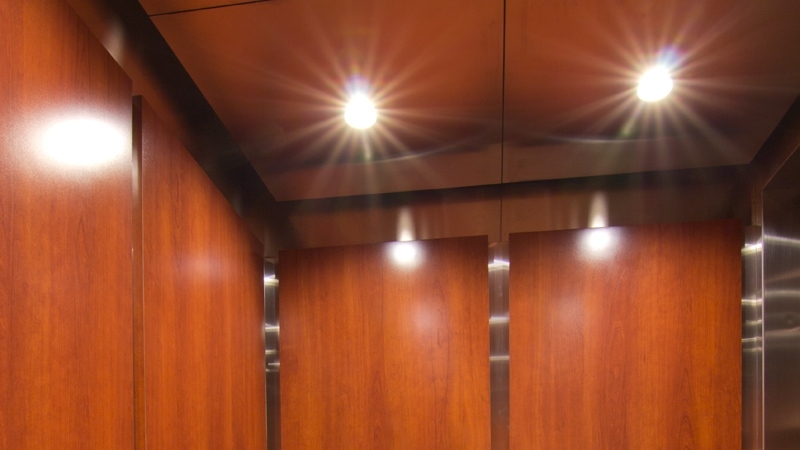 Custom elevator interior design, installation, and renovation; including cladding, handrails, wall panels, and downlight ceilings with new lighting systems.